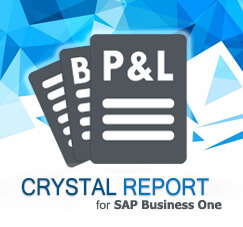 On patch level 07 and above, SAP Business One upgraded with a lot of enhancement. 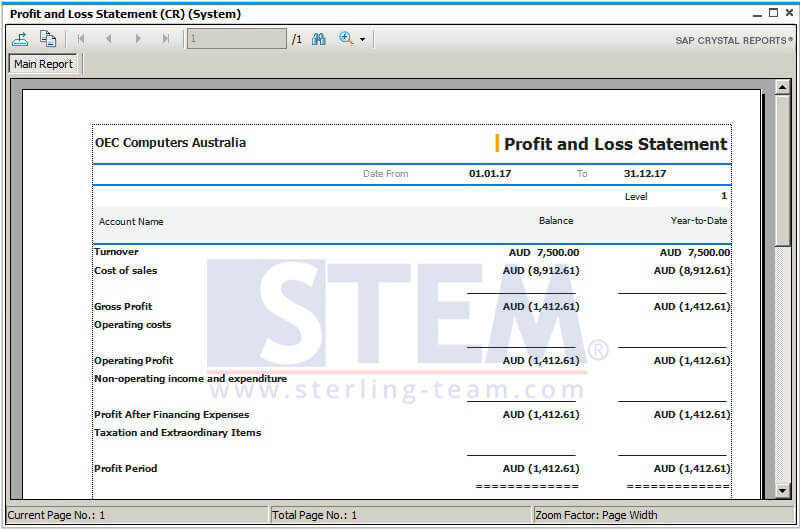 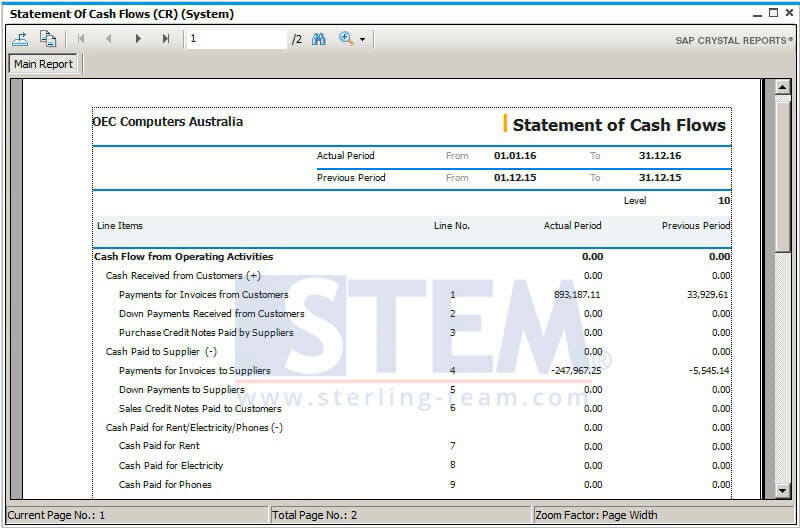 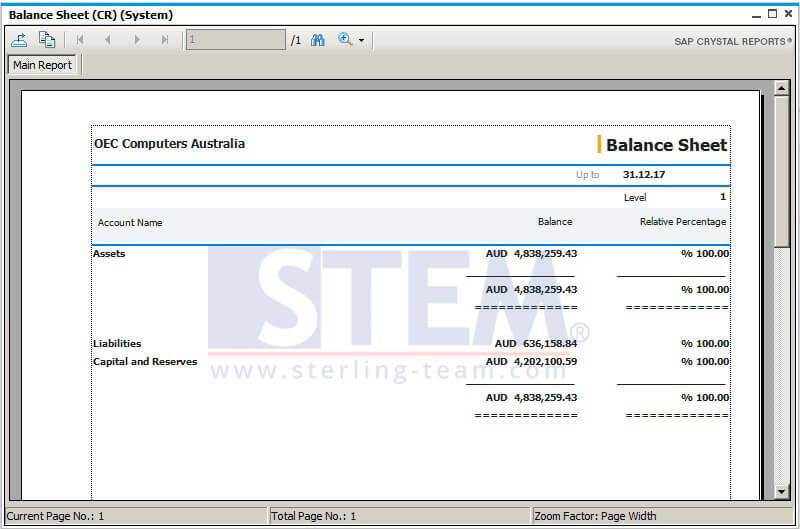 For all of you that still need a standard reporting layout for financial report. 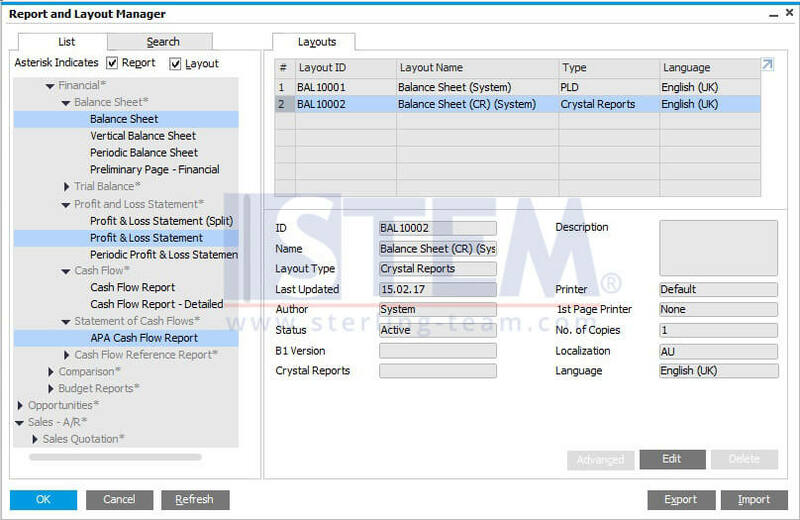 Please check on menu Report and Layout Manager (Administration – Setup – General – Report and Layout Manager).